Battle Angel is a manga series created by Yukito Kishiro in 1990 and originally published in Shueisha’s Business Jump magazine. Two of the nine-volume comics were adapted into two anime original video animation episodes titled Battle Angel for North American release by ADV Films and the UK and Australian release by Manga Entertainment. 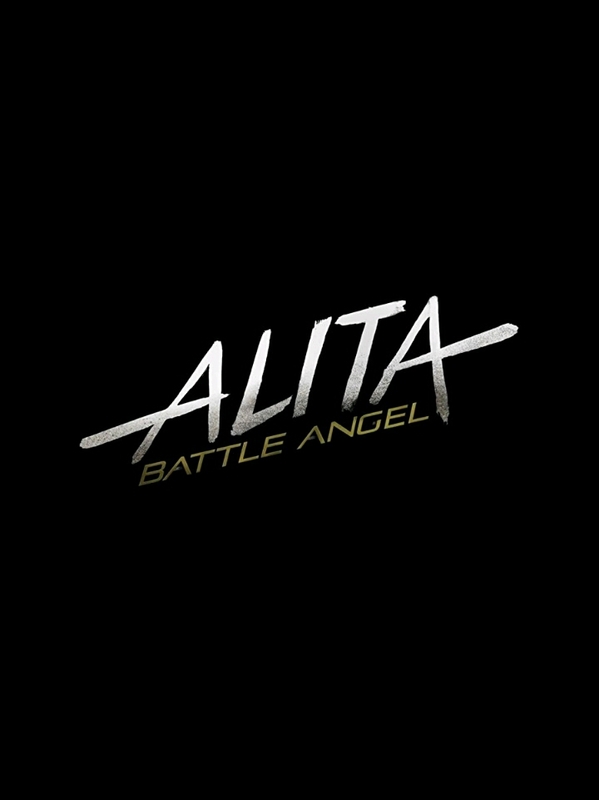 Manga Entertainment also dubbed Battle Angel Alita into English. The original series is set in the post-apocalyptic future and focuses on Alita, a cyborg who has lost all memories and is found in a garbage heap by a cybernetics doctor who rebuilds and takes care of her. She discovers that there is one thing she remembers, the legendary cyborg martial art Panzer Kunst, which leads to her becoming a Hunter Warrior or bounty hunter. — Now, 21st Century Fox is scheduled to release the live-action version of the project. When Alita (Rosa Salazar) awakens with no memory of who she is in a future world she does not recognize, she is taken in by Ido (Christoph Waltz), a compassionate doctor who realizes that somewhere in this abandoned cyborg shell is the heart and soul of a young woman with an extraordinary past. As Alita learns to navigate her new life and the treacherous streets of Iron City, Ido tries to shield her from her mysterious history while her street-smart new friend Hugo (Keean Johnson) offers instead to help trigger her memories. But it is only when the deadly and corrupt forces that run the city come after Alita that she discovers a clue to her past – If she can stay out of their grasp, she could be the key to saving her friends, her family and the world she’s grown to love. The project plays heavily on the “Born Yesterday” trope, which could hurt it’s reception, but only time will tell.